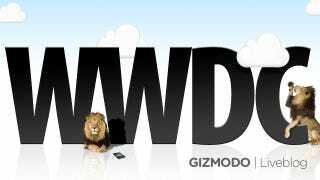 WWDC 2011 Predictions: Here Comes iCloud, But What Else? Is This How Notifications Will Work In iOS5? Is the End of the iPhone's Popup Problem Near? Do Time Capsule and Airport Shortages Mean WWDC Refreshes Likely?